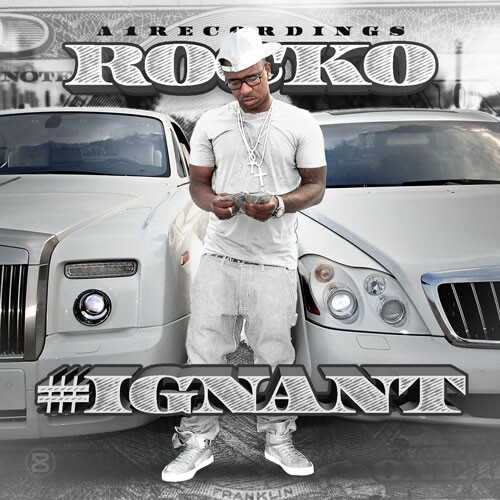 , Rocko stays true to his roots and keeps it street with this project. IGNANT proves that Rocko’s influence is still heavy in the trap scene of ATL and he wants to make sure you know it too. Stream the tape below and/or download it HERE.